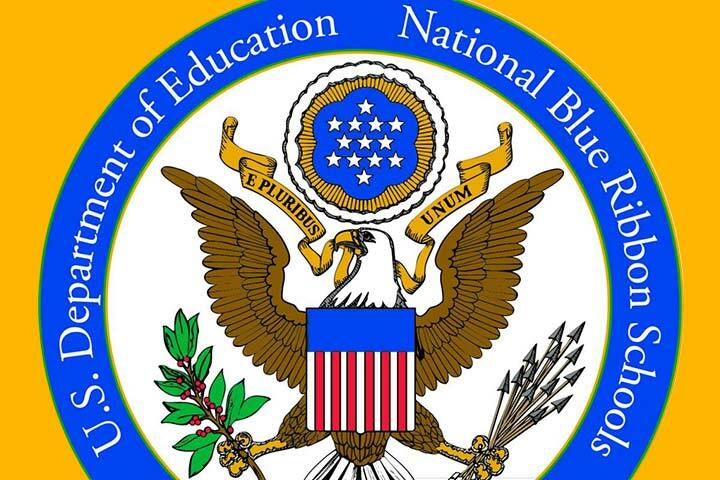 Naples Bayside Academy is among 335 schools to earn the National Blue Ribbon Award for 2015 based on academic excellence and progress closing achievement gaps, U.S. Secretary of Education Arne Duncan announced this week. 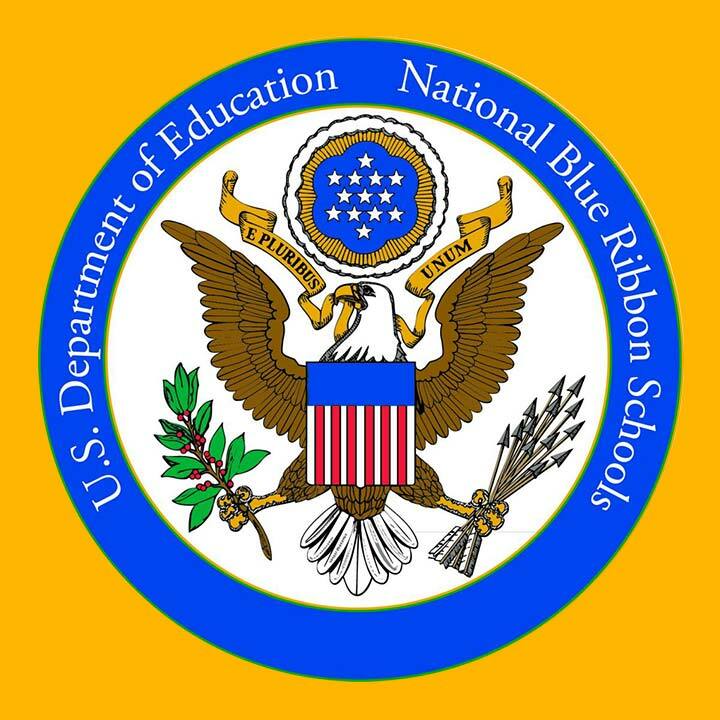 The award is one of public education’s highest honors. "This honor recognizes your students' accomplishments and the hard work and dedication that went into their success," Duncan said. "Your journey has taught you collaboration, intentional instruction, and strong relationships in school and with your community. You represent excellence – in vision, in implementation, and in results – and we want to learn as much as we can from you." Naples will collect its award during a Nov. 10 ceremony in Washington, D.C. The award plaque recognizes safe and welcoming schools where students master challenging content. Prior winners of the award here include Cubberley K-8 School, Rogers and Hughes middle schools, the California Academy of Mathematics and Science, and Lowell, Twain and Prisk elementary schools.